Have you ever wondered exactly what it is your dentist does during your dental checkup? On the surface, it’s all about keeping your teeth sparkling clean, but in reality, it goes much deeper than that. Here are just five of the things that happen during a dental checkup. A thorough examination of your gums. 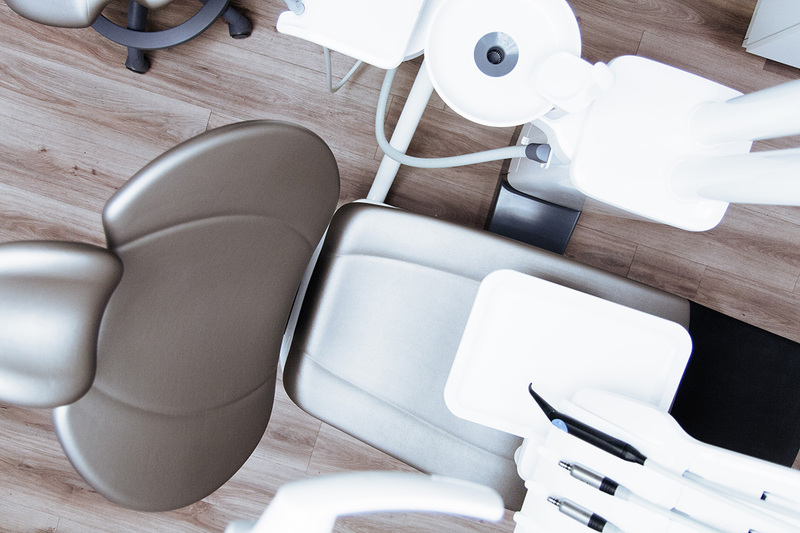 In an earlier blog, we discussed the importance of probing to check for gum disease, but did you know the dentist can also use visual cues such as redness and swelling to help identify problems as well. Looking at your bite. By checking your bite, your dentist can tell if your teeth have moved which could be a sign of an underlying issue. Checking your tongue. The tongue tells a lot about overall health. During a checkup, your dentist will look at the texture and size to ensure there are no concerns. Decay detection. Weak or visibly eroding teeth are more susceptible to cavities or tooth decay. If enamel loss is significant, the dentist may recommend covering the tooth with a crown or veneer. Preventative screenings. By checking your head, neck, lymph nodes and more, your dentist is looking for signs of oral cancer. At Jackson Dental, we pride ourselves on our patient communication. If you ever have a question about your checkup, please do not hesitate to ask the dentist. Your satisfaction and understanding of your checkup and treatment plan are important to us. If you’re not already a Jackson Dental patient, give us a call at 573-243-5200 to set up a consultation.